NVIDIA CEO, Jen-Hsun Huang predicts Android to takeover the tablet market within the next 30 months. This was mentioned by the CEO and president of the company yesterday at Reuters Global Technology Summit. His conclusion slightly reminds us on how things went down, in the smartphone market over the past few years. Huang said that Android will surpass Apple’s OS-powered iPad in market share over the next 2 1/2 years. This is basically the same exact story that has played out in the smartphone segment, with Android overtaking iOS over the past couple years. What makes it tricky is the huge disparity between the number of devices each platform supports. Android runs on numerous devices from various manufacturers, whereas Apple’s iOS only runs on the iPhone. The same situation we see in the tablet market – while Apple only has the iPad 1 and 2, you will find Android running on devices from brands like Acer, Asus, HTC, Samsung, Sony, Toshiba and many more. 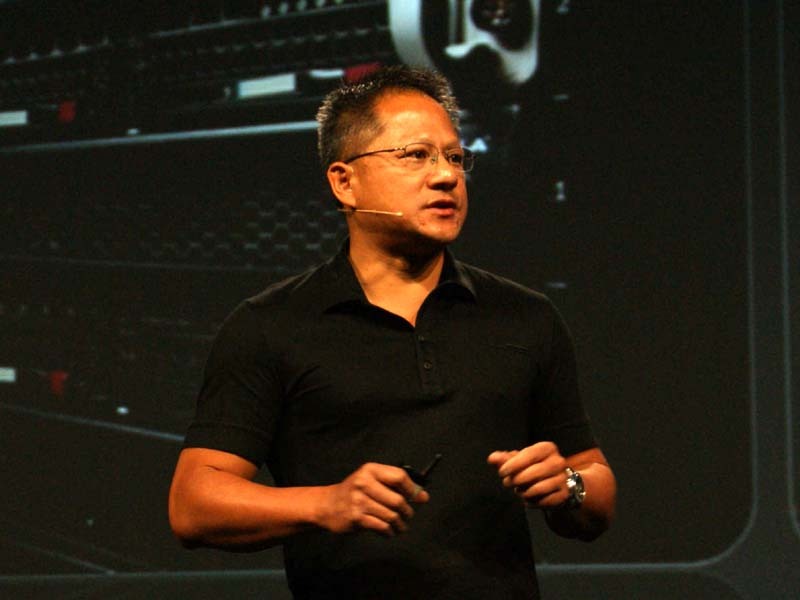 Huang also took the opportunity to announce the NVIDIA’s forthcoming quad-core Tegra chip, codenamed Kal-El, has won ten design prices. The CEO went on, that ten deals have been ‘closed’ – five with major phone companies and another five with major PC developers. There’s no telling what could happen in a market that is so fast-paced and competitive, but it wouldn’t be too surprising to see Android play out its same old start-slow, surge-ahead strategy. Apple is set to debut the newest version of iOS in June at WWDC, and Google’s Android 4.0 Ice Cream Sandwich is set to land in Q4 of 2011. Hopefully, with these two newest versions, we get a better picture of what to expect in the tablet market. Until then, you’ll just have to decide whether or not to take Mr. Huang’s word for it. Asus Eee Pad Transformer Sold out again at Bestbuy! So you Best Buy it from Target now!